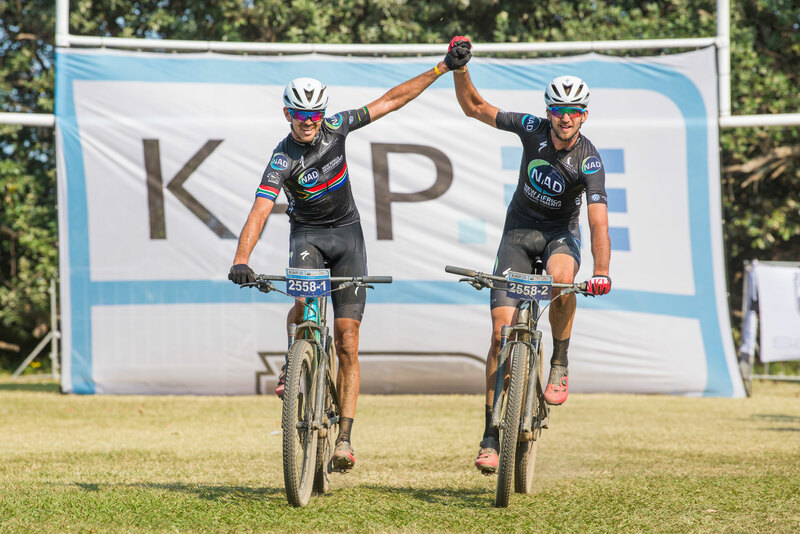 Himeville – Following his Absa African Men Jersey triumph at the recently concluded Absa Cape Epic, Team NAD Pro MTB’s Matt Beers will be back at the 2019 KAP sani2c for a shot at defending the title that he won with Nico Bell in 2018. This year’s event takes place from 14 to 18 May with the competitive Race starting on the 16th as riders make their way from the base of Sani Pass in the foothills of the Southern Drakensberg to the KwaZulu-Natal South Coast town of Scottburgh over three days. Beers, who teamed up with current Under 23 Cross Country World Champion Alan Hatherly at the Epic, felt frustrated for much of the eight-stage event in the Western Cape recently with a difference in tactics between the local riders and the international riders. “Those (international) guys are always in the right place at the right time, they never miss an opportunity,” Beers said. “I found that the European guys are strong for the first two hours of the stage and then they fade which is really frustrating in that they really aggressively get in front of you and then they can’t hold the wheel. 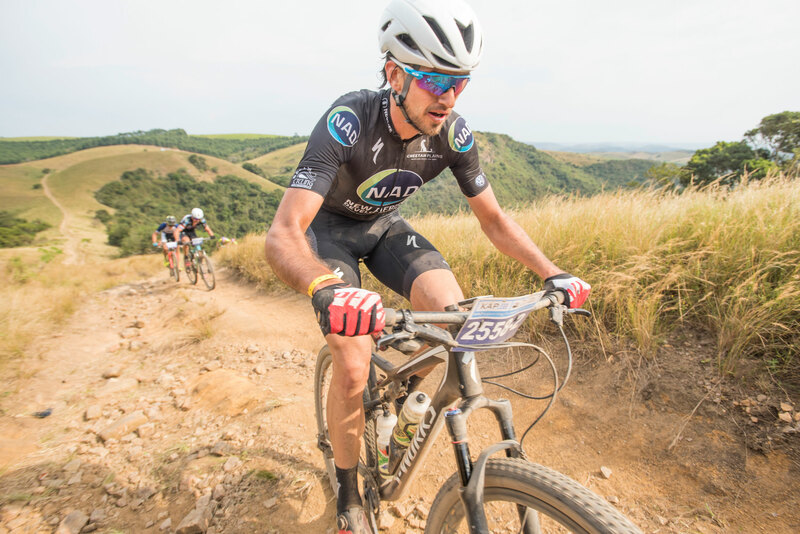 Beers claimed his first sani2c victory in 2018 in an exciting edition of the race, finishing ahead of the Team DSV duo of Gert Heyns and Arno du Toit while the PYGA Euro Steel pair of Matthys Beukes and Julian Jessop finished third. Going into the showdown as the defending champion isn’t something that Beers has given too much thought to coming off a gruelling Cape Epic. “I guess it is easier doing something for the first time because there might be less expectation,” he added philosophically. The NAD Pro combinations haven’t been finalised for the sani2c, but you can be sure that however they line up they will be a threat. Beers knows that their work is going to be cut out for them at one of the country’s premier three day races. “Our sponsors definitely target sani2c as a race that we need to do well at. It is a great race for exposure and we know that the other teams will also be out to impress. “One of the big threats will be PYGA/Euro Steel. They had a disappointing Epic and will be fully motivated to do well at sani2c this year. Despite the focus now shifting to the sani2c next month, Beers has got a longer term goal that he wants to put right in 2019. “Obviously sani2c is important for us, as is the FNB Wines2Whales, but I am also focusing really hard on the SA Marathon Championships. “Having come so close last year and losing in a sprint finish to Gert (Heyns) that result has haunted me since then! The tall Capetonian has been in impressive form on the road bike recently winning the Mpumalanga Cycle Tour. Getting time on the road bike is a good way for the 25 year old to train without the rigours of off-road riding. “We have a good road team with Gawie (Combrink) and Nico both coming from a road racing background, so when we race on the road we have a good chance of winning races. “It is also good training because it isn’t as taxing on your body when you compare a seven day road race to a seven day mountain biking race,” Beers explained.